Do you want to join our CLASING ELTS teacher’s staff and to be able to work with hundreds of students eager to learn? In CLASING ELTS, we are looking for professionals with experience in teaching private language lessons. By becoming a member of CLASING ELTS, you will be part of an ecosystem in which you will be able to grow as fast as you want. In CLASING ELTS, we believe in our professionals and we know that our students evaluate us lesson by lesson. That is why we are looking for the best teachers, those who can prove that they know how to teach and that can make the language learning experience easier for our students. 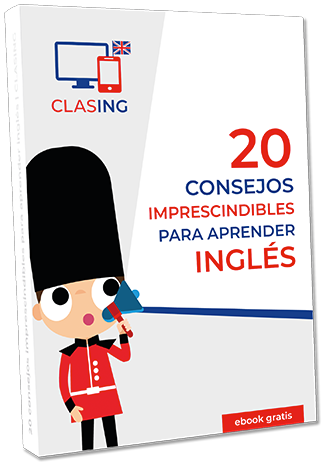 If you believe that CLASING ELTS fits you, get in contact with us by filling up the form.